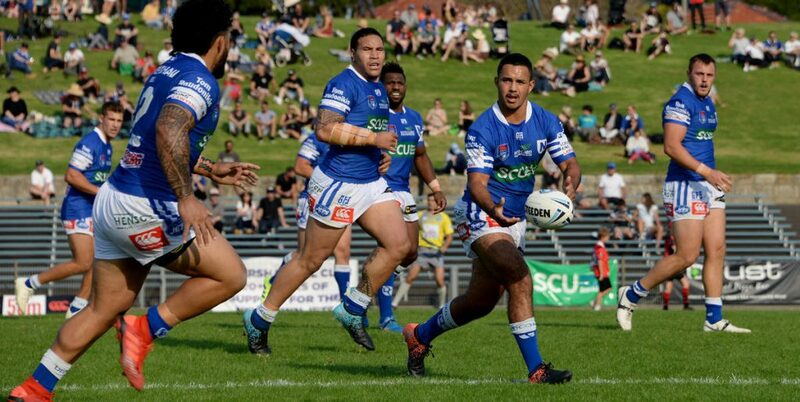 The Newtown Jets remain winless and on the bottom of the Canterbury Cup NSW premiership table after four competition rounds. 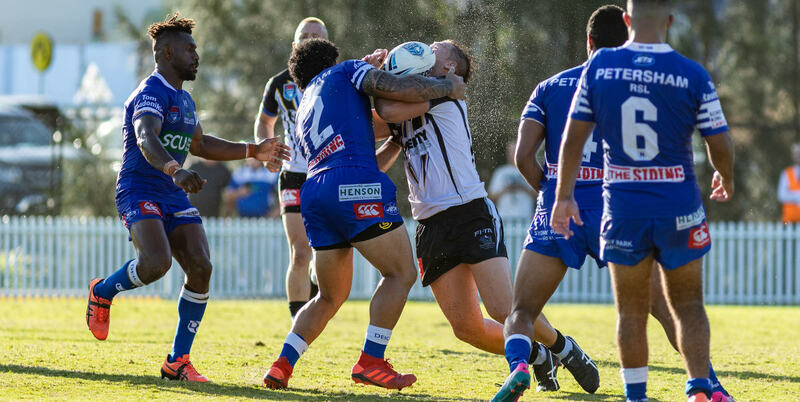 The Jets were comprehensively beaten 42-10 in the match which was played at Ringrose Park on Sunday afternoon in oppressively warm and humid conditions. The Jets were unable to overcome the loss of several key players less than 24 hours prior to the Sunday afternoon kick-off time. This list included Kyle Flanagan, Ava Seumanufagai and Braden Hamlin-Uele, while Jack A. Williams had been ruled out through injury earlier in the week. Newtown certainly competed well for most of the first half but converted tries to Wentworthville in the 28th and 34th minutes enabled the home team to take a 12-0 lead into half-time. The Jets looked to be back in the contest in the 45th minute when front-rower Daniel Vasquez showed great determination to wrestle his way across the line next to the northern end goal posts. 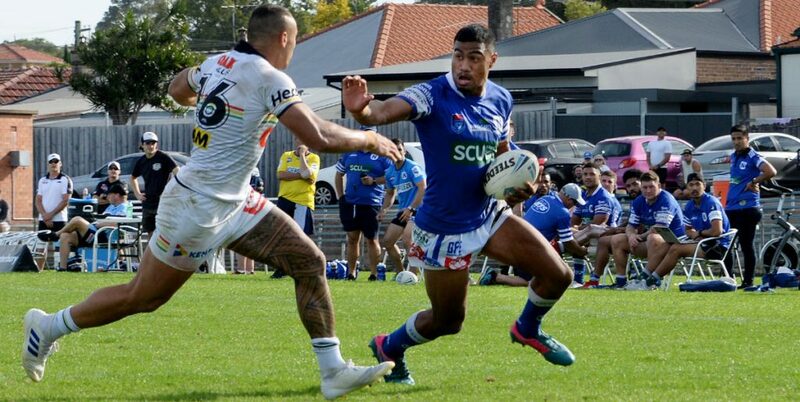 Wentworthville reasserted their dominance for the remainder of the second half, scoring a further five converted tries to just one more try to the Jets, scored by second-rower Siosifa Talakai in the 68th minute. Jets coach Greg Matterson expressed his concern that some Newtown players appeared to be working harder and contributing more to the overall team effort than the rest of their team-mates. Wentworthville had played like a team that really wanted to win this match more than the Jets. 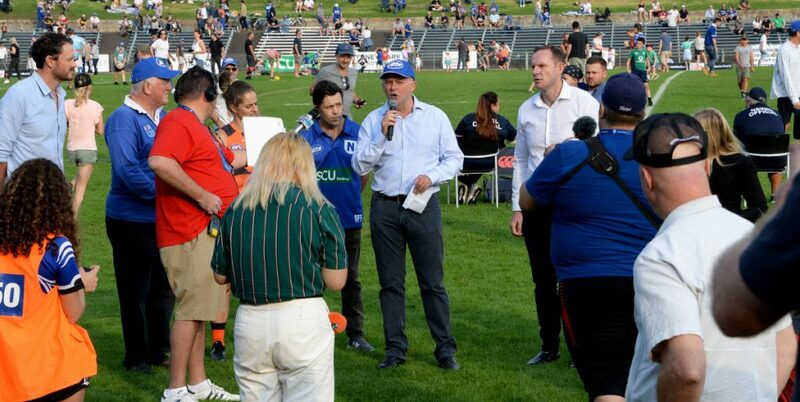 The Newtown Jets are back at Henson Park this Saturday, 13th April for the first time in 2019. 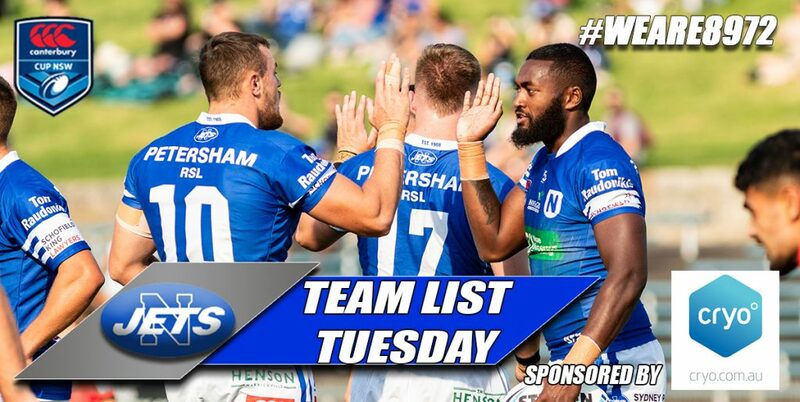 This round five Canterbury Cup NSW fixture is against the in-form North Sydney Bears and kicks off at 3.00pm. 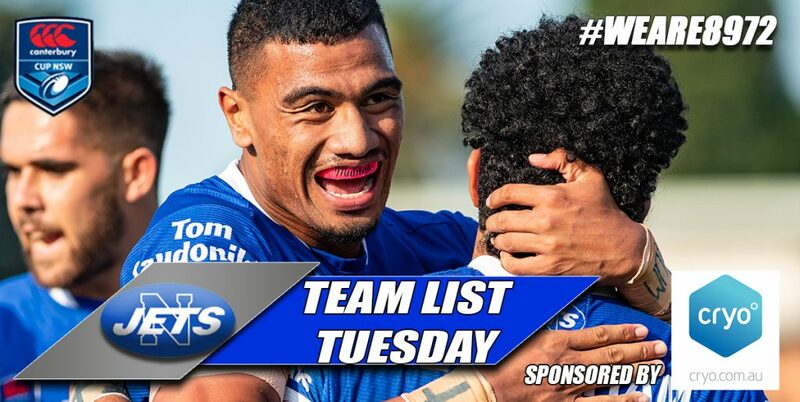 Will Kennedy, Matt Evans, Aaron Gray, Ronaldo Mulitalo, Isaac Lumelume, Braydon Trindall, Luke Polselli, Billy Magoulias, Anthony Moraitis, Siosifa Talakai, Wes Lolo, James Segeyaro, Jaimin Jolliffe. Bench: Daniel Vasquez, Joshua Carr, Greg Eastwood, Tyla Tamou. 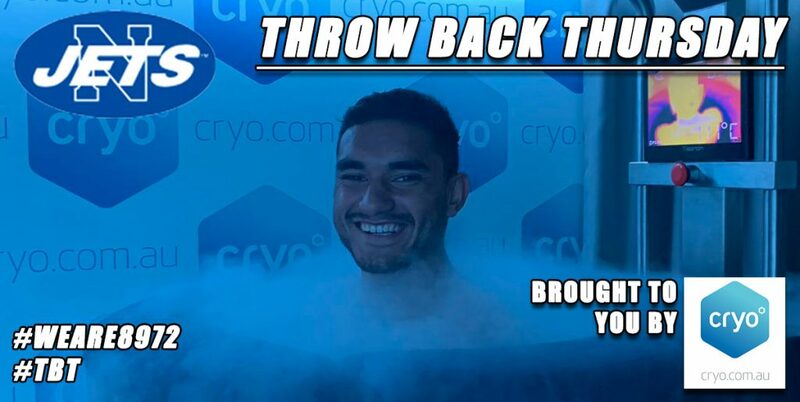 Josh Hoffman, Damon Goolagong, George Jennings, Ethan Parry, Greg Lelesiuao, Bevan French, Rhys Davies, Ray Stone, Andrew Davey, Salesi Fainga’a, Mitch Butfield, Matt McIlwrick, D’Rhys Miller. Bench: Brad Keighran, Nick Kassis, Joel Luani, Blake Cook. Weather: Very warm and humid, sunny, no breeze.